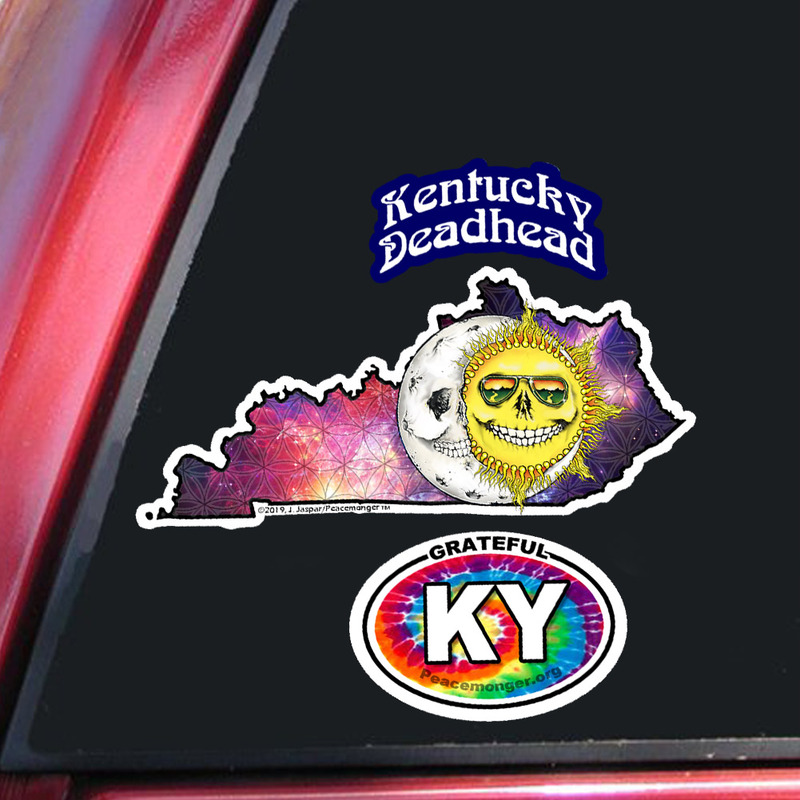 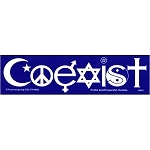 This sticker was designed by Jerry Jaspar, creator of Peacemonger's original "Coexist" and the symbol glyph lettering style that has permeated society. 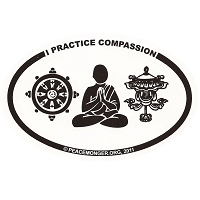 White symbols against a deep blue background form the phrase "Practice Compassion". 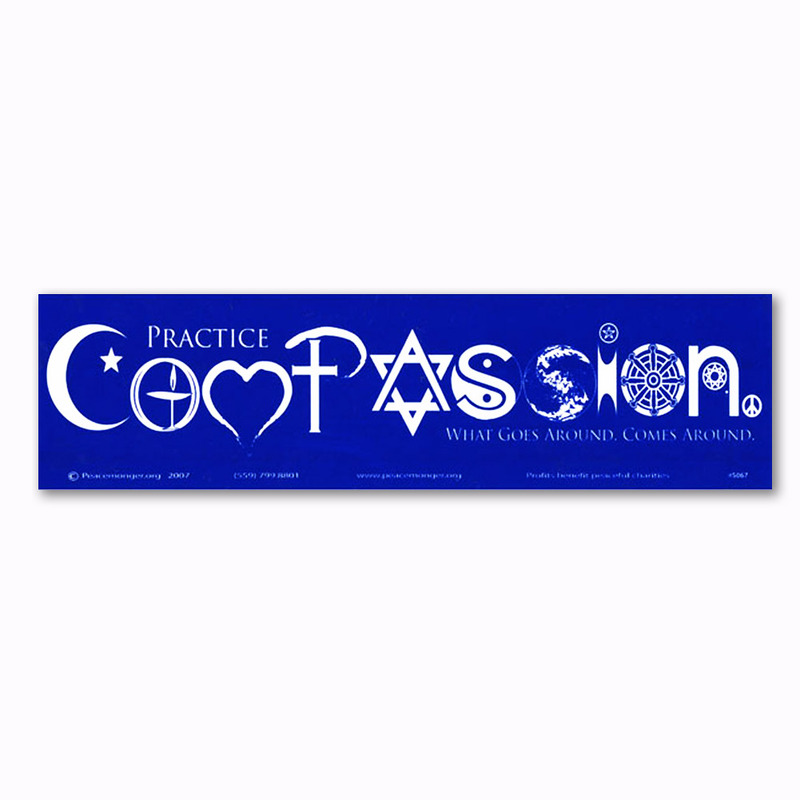 This design is available on other products such as mini stickers, bandannas, and garments. 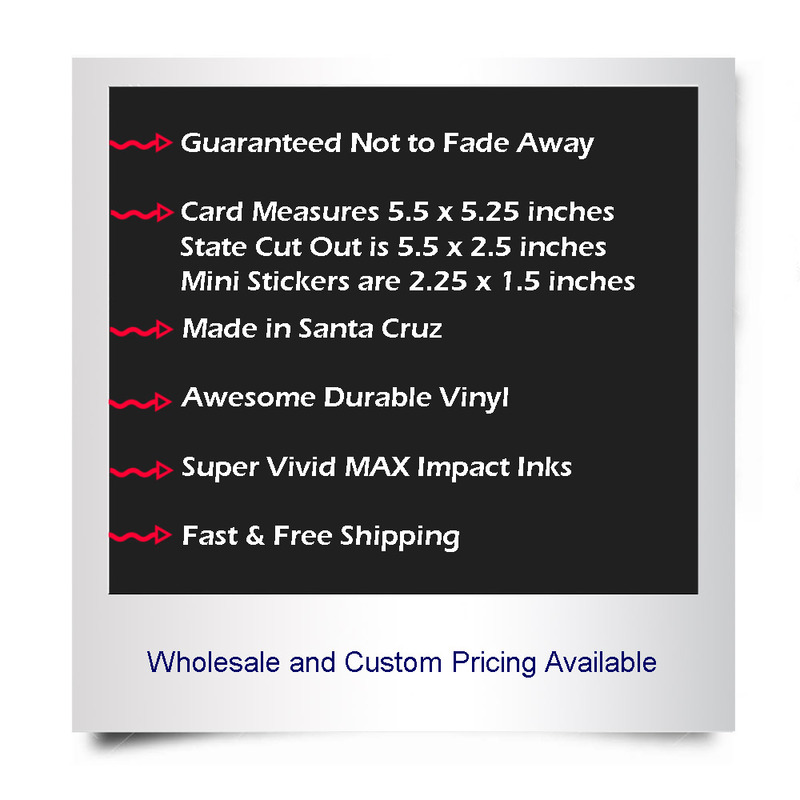 Contact us if you have any questions or special requests. 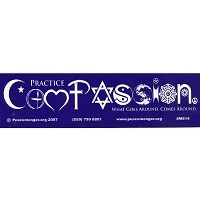 Thanks for your continuing support for Peacemonger and our original line of products!